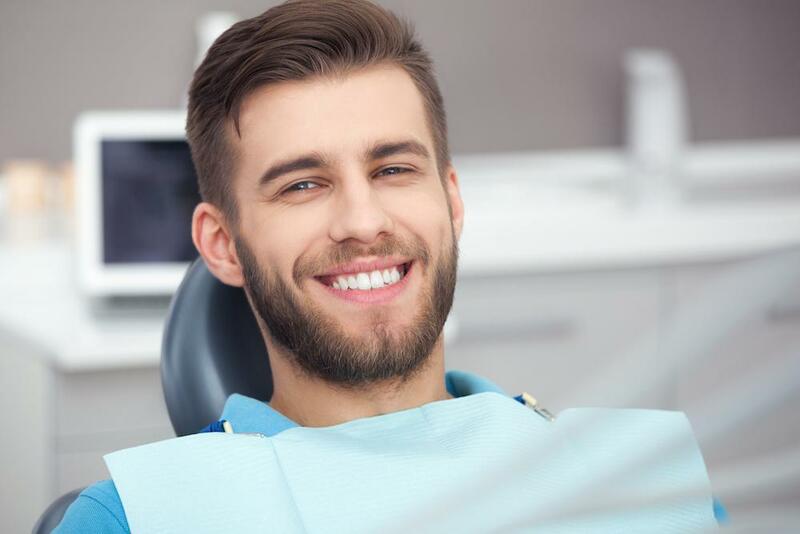 With a name like Invisalign®, it’s tempting to think that the teeth-straightening alternative to braces is a one-trick pony, offering only aesthetic benefits. However, invisibility is just the start for these amazing aligners. John M. Pisacane, D.M.D., offers this amazing straightening system at Willow Glen Dentistry in San Jose, California. Here are eight exciting facts about Invisalign you need to know if you’re looking to straighten your teeth. You read that correctly. Your Invisalign dental appliances come out. When it’s time to eat, you can pop out your aligners and chomp away. You don’t have to forgo eating corn on the cob and certain other foods like you have to with traditional braces. Furthermore, you can take your aligners out to brush and floss your teeth. Digital scanning is the first step in an Invisalign treatment. You don’t have to deal with clumsy physical impressions. A 3-D scan is made of your mouth, and that’s it! 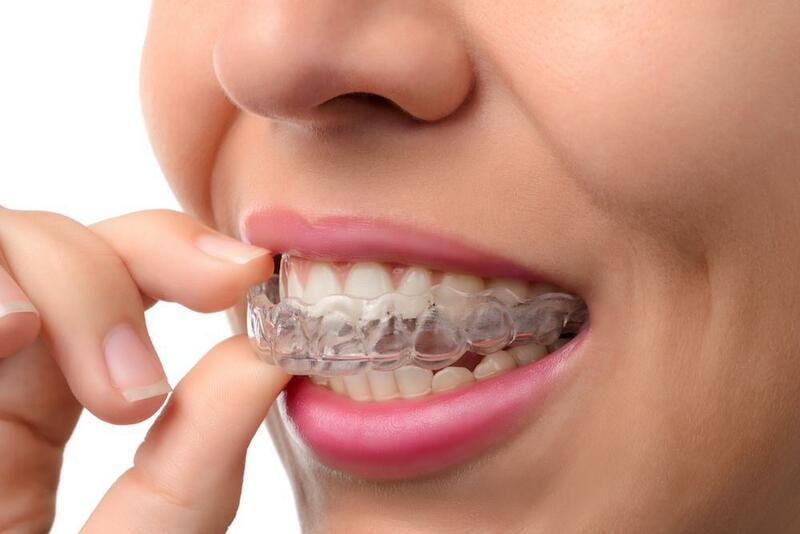 Based on your scan, the lab will create a series of aligners, each adjusted slightly. Every two weeks or so, you’ll put on a new set. And by the time you take off your last set, your teeth will be straight. Before you put on your first set of aligners, Dr. Pisacane can show you what your treatment will involve. Using your 3-D scan, Dr. Pisacane can map out how many sets of aligners and adjustments your teeth will need. While Invisalign isn’t perfect for every situation, it can successfully treat a wide range of alignment problems. So whether your teeth are crooked or overlapped, there’s a good chance Invisalign can help you. Conventional plastics aren’t rigid enough to exert the pressure necessary to move your teeth with precision, so Invisalign developed its own material, without BPS, BPA, or latex. SmartTrack® is patented and approved by the Food and Drug Administration. The more you wear your Invisalign devices, the faster you will reach your perfect smile. You may find yourself naturally cutting out snacks between meals, since eating means you have to pause to clean your teeth before you pop your aligner back in. It’s not an advertised feature, but it just might help you tidy up your eating habits. 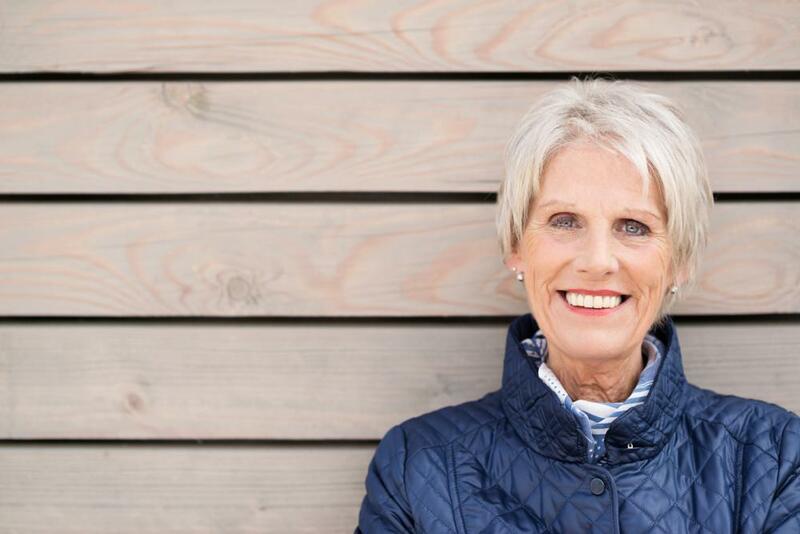 Conventional braces are effective, but they need constant adjusting. With braces, every tooth has its own band, and these are fastened together with wires to create the force necessary to move your teeth. This requires frequent adjusting, and that means an office visit. With Invisalign, you simply progress to the next set of aligners. You’ll still have periodic visits with Dr. Pisacane, but this will simply be to verify progress. Your aligners will be such a tight, custom fit, they’ll be virtually undetectable by anyone further than arm’s length away. So unless you’re around some serious space invaders, your treatment will be as secret as you want it to be. To find out if Invisalign is right for you, book an appointment online or over the phone with Willow Glen Dentistry today. If life didn’t go according to plan and you’ve lost a tooth, or two, why not choose a replacement option that will go the distance? 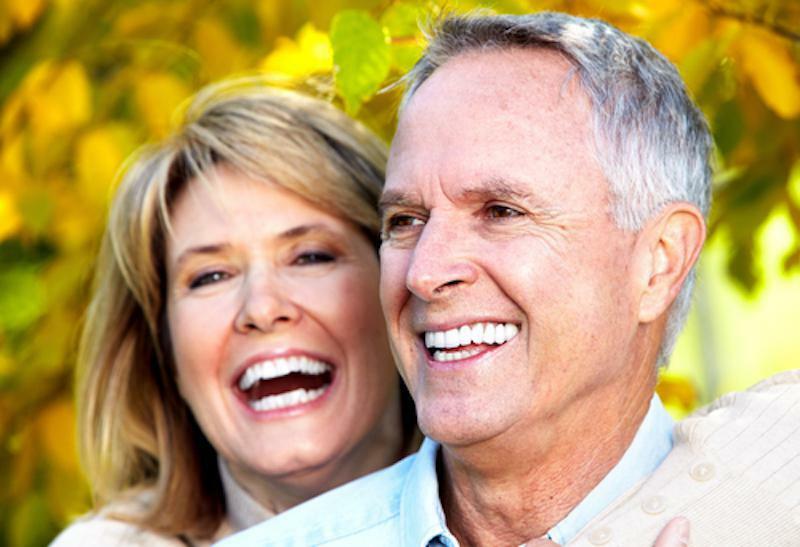 For superior form and function, nothing beats dental implants for replacing teeth.